Eddie Fisher died last week at the age of 82. As a 1950s teen idol, Fisher was popular with the teeny bopper set and had a crazy amount of chart-topping hits including Any Time, Tell Me Why, Wish You Were Here, and Oh! My Pa-Pa. Yet he is probably going to be best remembered for the train wreck he caused when he dumped his wife Debbie Reynolds for Elizabeth Taylor in the late 50s. In my opinion, the minute he kissed Taylor the first nail had been driven into the coffin of his once lucrative career, and it was the beginning of lifelong strained relationships with his children. 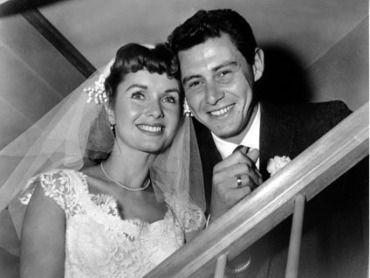 When his death was announced last week, a clip of Carrie Fisher giving a speech was shown in which she said, "The best thing Elizabeth Taylor did for us was get Eddie Fisher out of our house." For Fisher, whose image had always been promoted as squeaky clean, it was a mistake that would haunt him for the rest of his life. RCA dropped him in 1960, and NBC canceled his TV series a year earlier due to the affair. After Taylor left him for Richard Burton in 1962 (after filming Cleopatra), Fisher succombed to drug use and gambling, finally entering The Betty Ford Clinic in 1990 to sober up. 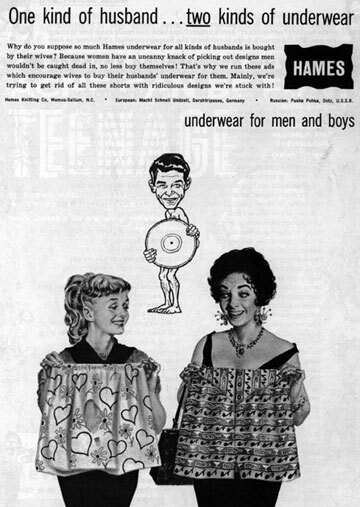 He went on to marry three more times, with Connie Stevens being another famous wife, and had a total of four children. Such was a time when the public and Hollywood held its stars up to higher behavior standards compared to today, but what I find most remarkable about the affair is that Fisher's career tanked while Taylor's continued to rise. Does it not take two people to tango? A fitting final tribute, in my opinion. 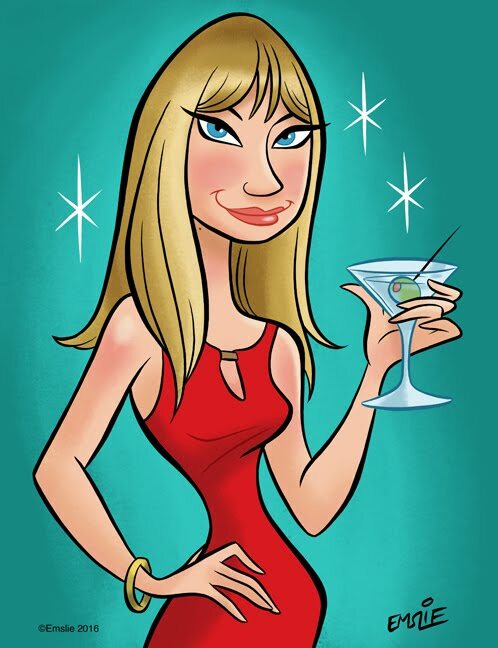 PS: Thanks for posting the Basia video. I loved her so much when I was about 20, and hearing that song brought back so many happy memories! What a scalliwag! I only a little bit about his romantic background, so thanks for this. It's interesting that Hollywood embraced Taylor and not him, like you said. I think it's kind of cool that they went the way of the woman, instead of the other way around. I wouldn't be surprised if people were just fed up with Fisher's antics in general. OOOh...I didn't know all that about him!!! Aaack!! Creeper! 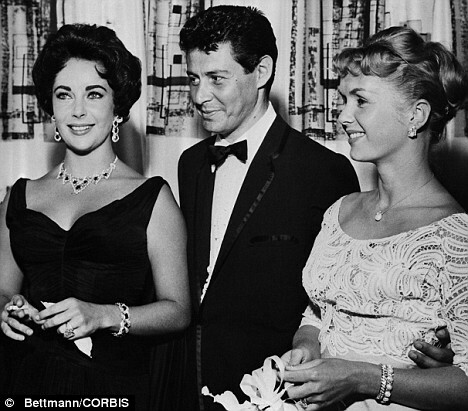 I think the main reason that Eddie Fisher was called a cad and Elizabeth Taylor remained unscathed was perhaps the fact that she was a widow and he took advantage of her in her fragile state.